Wood Chipper is an advanced device. On the basis of the absorption of a variety advantages of crushers, it designed by full use of the theory of assaulting, counterattacking, grinding. This machine is mainly used in materials such as pine, hardwood, Yang wood, fir, the original bamboo. 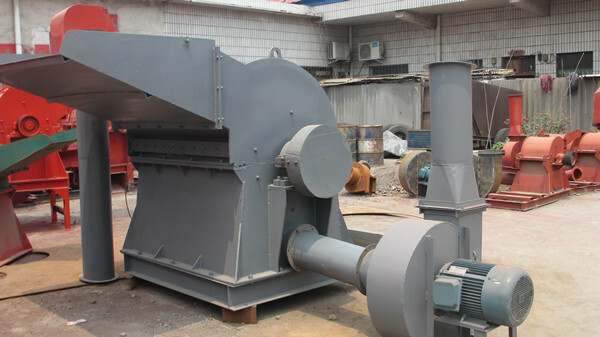 it is especially used in processing of sawdust that comes from mushroom medium.This machine is mainly used not only in fibrous stalk-like materials such as bamboo, grass, corn stalks,sorghum stalks, but also in high-density raw material production of particleboard, sawdust board. it is widely used in the production of small and medium particleboard and fiberboard. It can also be used for self-employed for production of wood products.